Accordion Piano is amazing Piano with realistic effects. You will love to Play this Piano again and again. -Very Easy to Learn and Play like a Real Piano. -You have access to all Octaves in the Accordion Piano. 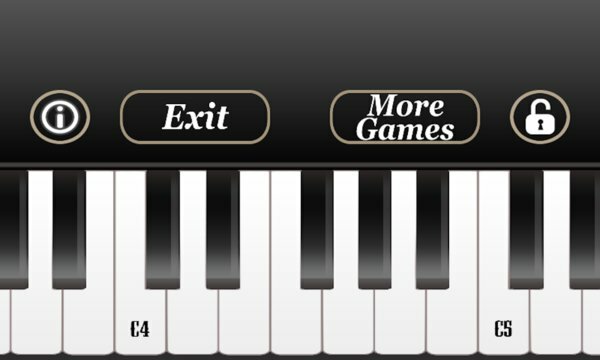 -You can navigate to different parts of the Piano by dragging the keys. -Fully Tested on All Windows 8.0 & 8.1.